Jurassic World is long on FX, short on heart & soul. Lauren gives it a 10, and though Dawn and I certainly enjoyed it, "something's amiss" (chemistry?) falling a tad flat/meh. Coulda/woulda/shoulda been spectacular and fresh...instead, is "pretty good." 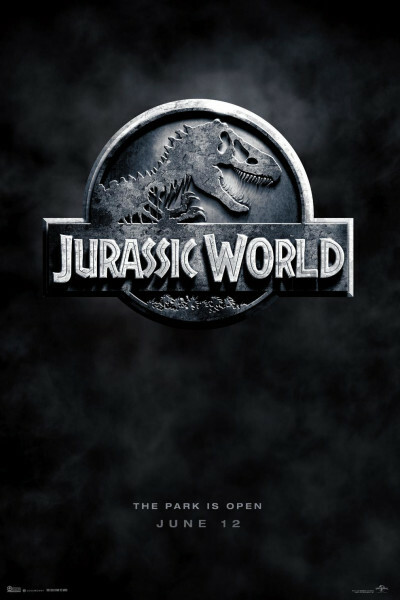 Never original, never clever, never scary, never emotional, never thrilling, never surprising, but yes, right, lots of active dinos and a great sense of "theme park reality," for whatever that's worth. Ironically, I feel like the park attendees they complain about in the film, essentially "Unimpressed now by the sight of dinosaurs." Yup, that about sums it up. It's fun, and kiddos will love it, but adults will pine for that sense of awe that accompanied the first, lo those many years ago when anything beyond 'stop-motion animation' was jaw-droppingly cool.